Taiwanese capital Taipei is the only city to have bid for the title of World Design Capital 2016. For previous World Design Capitals, several cities have been shortlisted and assessed before a winner is announced, but an application process launched last year by the International Council of Societies of Industrial Design led to only one formal bid. Icsid said it is ‘not discouraged’ at having only one bid submitted and has ‘leveraged this opportunity to focus its assessment on the viability of the application’. 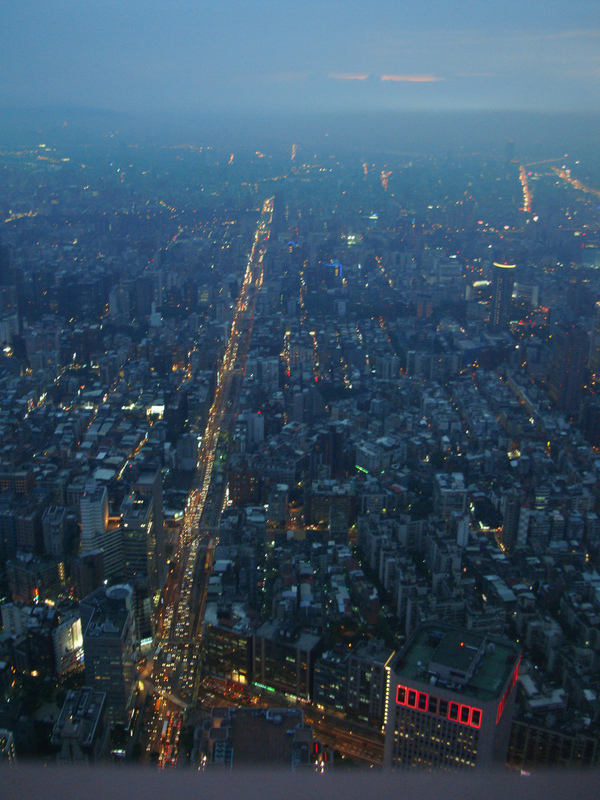 Taipei’s application has passed the first phase of selection, and Icsid officials will now conduct a two-day visit to the city to further assess its application. Taiwan is one of several east Asian countries notable for their investment and development of design. Last year, Design Week’s Emily Gosling visited Taiwan to check out the local design scene. Next year’s World Design Capital will be Cape Town in South Africa, which was given the title after seeing off competition from Bilbao in Spain and Dublin in the Republic of Ireland.